I always wondered how that stupid high rise ever got planning permission. God. 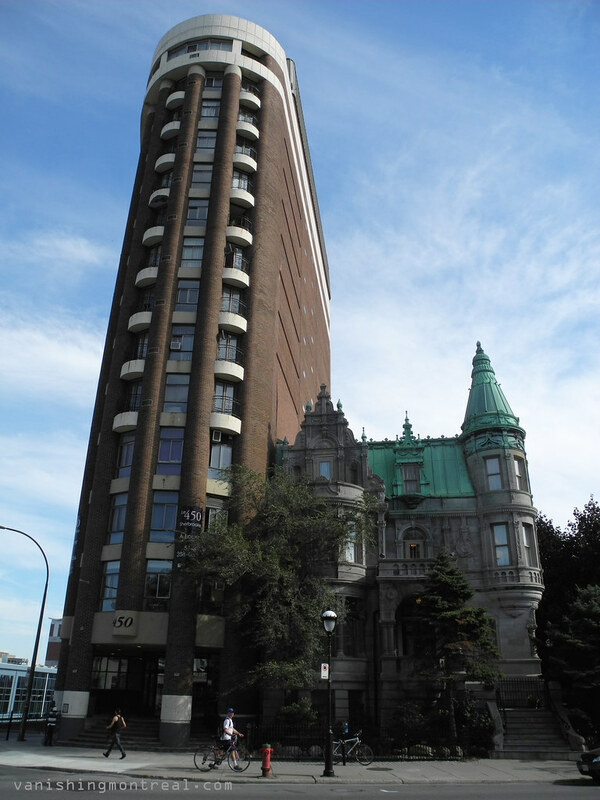 The more time I've lived away from Montreal, the more time I've realized how incredibly ugly some (most?) of the post-'60s architecture is. And that includes a lot of the condo developments around the Turcot yards. Ain't nobody gonna cry when that dull tower finally comes down.